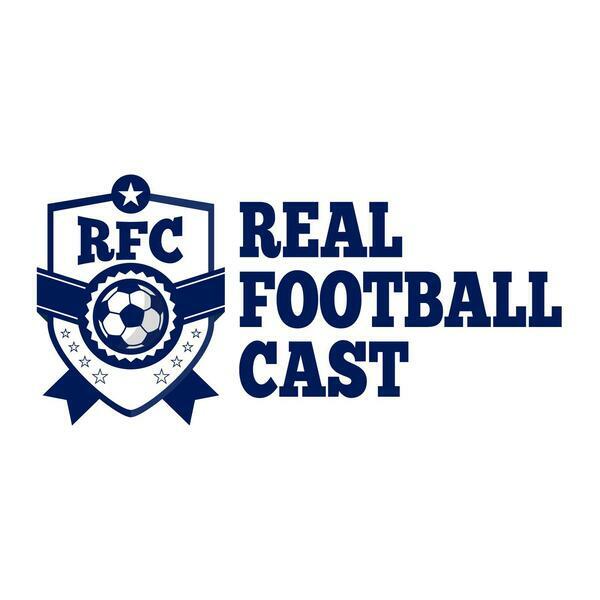 We've now reached the business end of the season and that means another episode of the Real Football Cast is upon us. Once again the original trio of Karl, J.S. and I run the rule over what has happened in the Premier League over the past seven days.